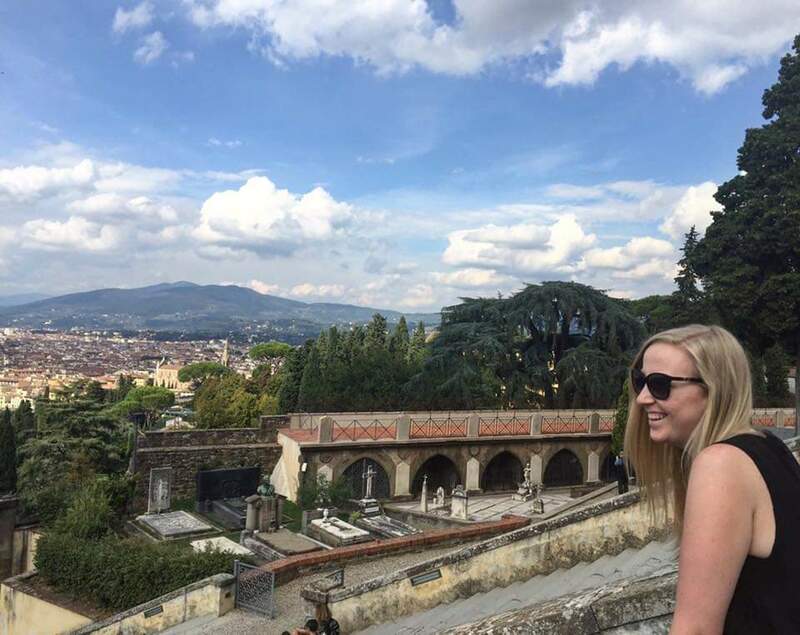 Today we are talking about foundation and my hunt to find a good one it Italy! 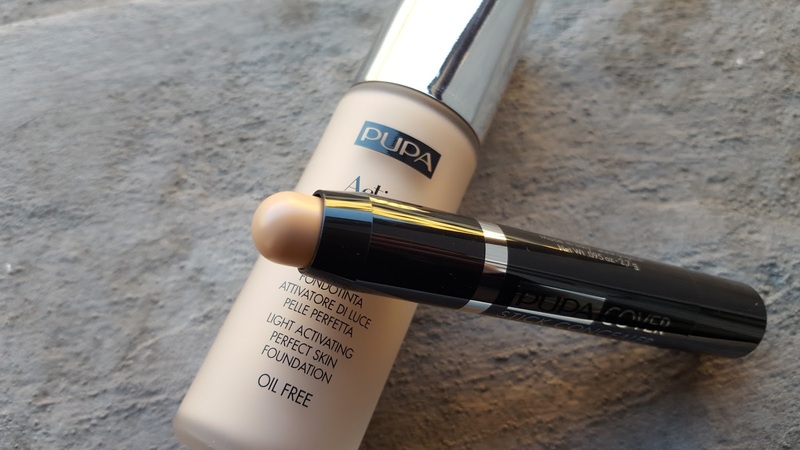 If you have read my latest cream eyshadow post you will know that I have just discovered a brand called Pupa but the beauty store I visited only had a very small range. A couple of weeks ago I was casually wandering around, which is something I do very otfen here now because I don't really know where I am going so I just walk. Anyway, I was walking and all of a sudden I heard Last Christmas by Wham and found myself walking straight into this random shop, and I am so glad I did. Inside was massive and filled with all of these beauty brand there was a lot of high end but there was also brands like L'Oreal I was thrilled. Their Pupa stand was bloody huge and I went straight to the foundation. As you guys know, I often wear my Sleek Makeup CC Cream and I adore it however, I am going to run out of it at some stage so I need to find a nice replacement. Already a massive fan of the cream eyeshadows I thought I would have a look at what Pupa has to offer. Firstly, I was thrilled to see they did a really light shade, and I swatched the tester and fell in love! It melted into the skin and left a beautifully matte finish. It cost €20 which I must admit is a little pricey but based on the tester it was wonderful. 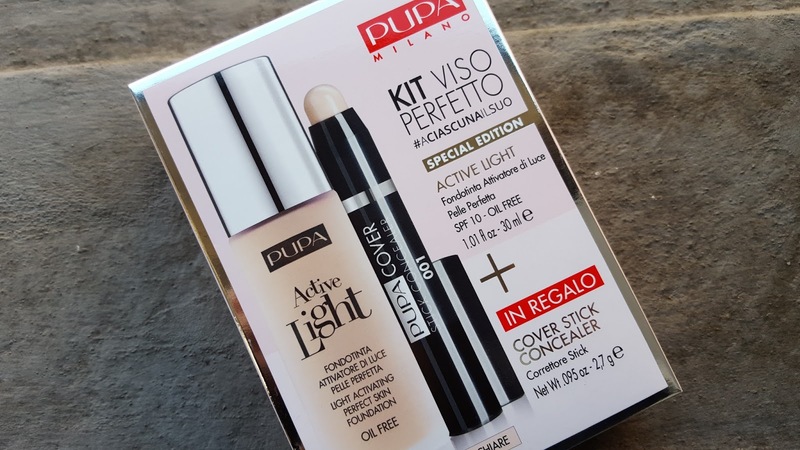 However just as I was about to walk away I noticed they were selling a Duo kit with concealer for the same price, bloody bargain, so I snapped that up and went on my merry way. 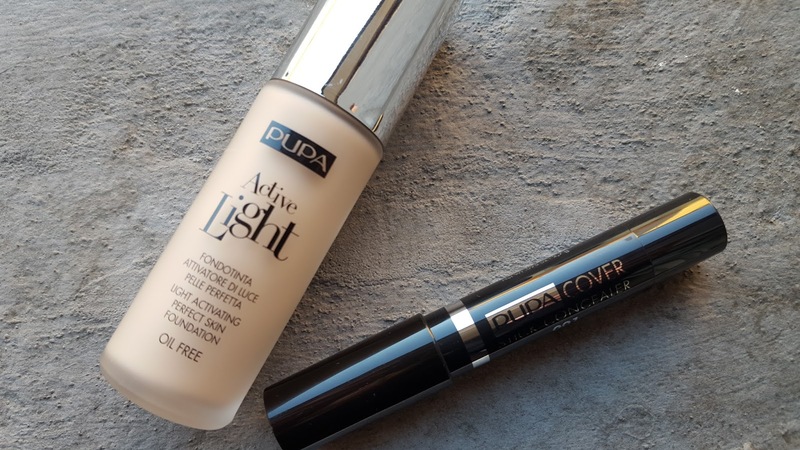 The next day rolls around and here I am so excited to try it all out on my face when I notice that the concealer is a little dark for my complexion but that's no big deal. I pump out the foundation onto the back of my hand and thought because of the texture of this product I'll use my stippling brush, it's very runny so that will buff everything onto my face fine. The moment I dabbed it onto my face I was over come with the scent, envision a little old lady, it was overpowering to say the least but I thought it's fine I'll carry on. Then I started to notice my face grow more and more orange... After I had finished I looked in the mirror and laughed! How was this possible? I picked up the right shade and everything, I had to wipe it all off! It was awful. I was SO gutted, I loved the little tester but the colour of the tester did not match the shade inside the bottle. The next day I tried to use just a tiny amount over my acne scars and pores to blur them out a bit and then used my cc cream over the top and it was ok but not ideal. The day after I didn't bother using it at all! I'll keep it because who knows maybe when I get a bit of a tan it'll blend a little better but right now, it just wasn't a good match. What foundations have disappointed you?